Professor Stephen Hawking will give the keynote speech at a public debate on the past, present and future of the NHS hosted by ‘Discourse’ and the Royal Society of Medicine on Saturday 19th August. The debate will simultaneously occur online through Twitter using the hashtag #TalkNHS. 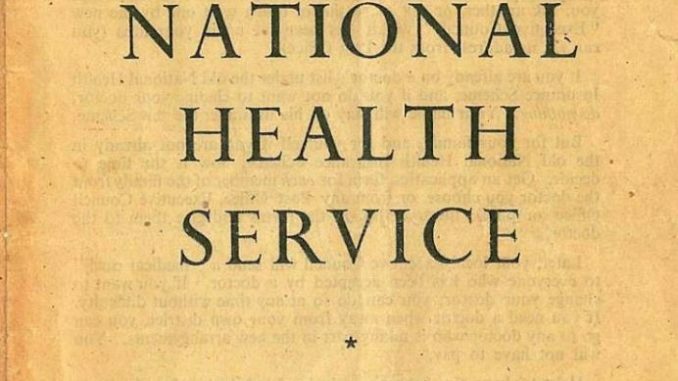 The keynote will end a day in which a wide-ranging panel discusses the state of the NHS, the circumstances and decisions that led to it, and the actions needed to ensure the NHS sustains its founding principles in and beyond its 70th year. KONP campaigners, please join in this debate!